Do you remember the old Tom & Jerry cartoons from your youth? Of course, you do, they were classics! What I loved the most was seeing the chase sequences between the cat and mouse and how Jerry always managed to outwit Tom. Well, we may have found a real-life animal equivalent that could have come straight out of a comedy cartoon itself. However, this chase sequence doesn’t follow a cat and mouse, it’s as simple as watching a dog chase a squirrel. Honestly, I thought these sort of animal antics could only happen in cartoons – but boy was I wrong. This little red squirrel completely hoodwinked the energetic dog by making him run circles around the tree to try and catch him. Watching this dog chase a squirrel around the tree is all too funny. 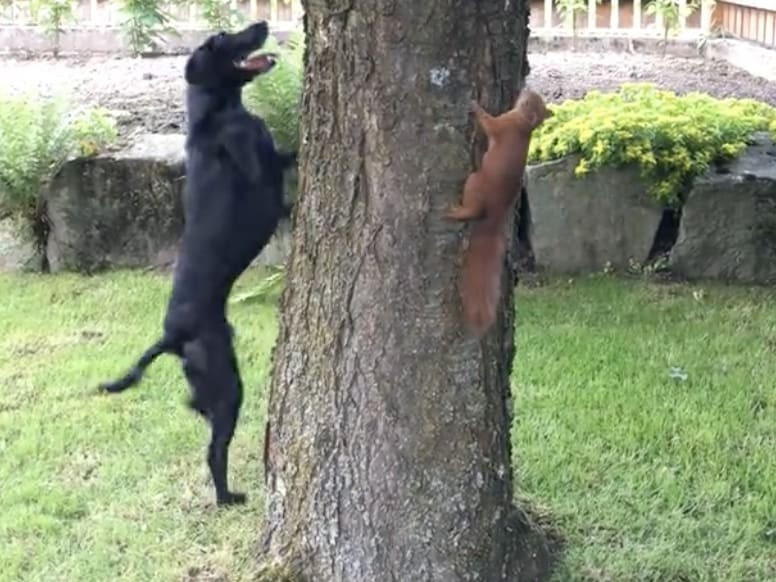 The little red squirrel manages to bamboozle the dog by changing directions every few seconds. It seems that no matter how hard the dog tries to catch the squirrel, he can’t quite manage to find out where he’s gone! 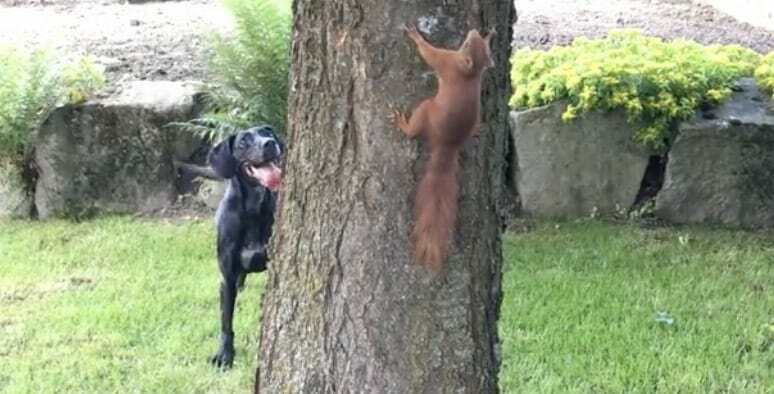 It’s a known fact that dogs love chasing squirrels. But this dog couldn’t make heads or tails of the situation. No matter where he ran, how hard he tried or how he jumped, he just couldn’t catch this darn squirrel! 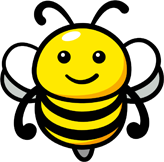 You can hear the dog’s owner laughing to himself as he watches his silly dog try with all his might as he runs repetitively around the tree, determined to catch the critter. But he didn’t get frustrated, the big dog had a huge smile on his face as he chased him. This video is utterly adorable and honestly, I watched this video on repeat for quite some time – it was mesmerizing. Not to mention it’s hilarious!